Keep your home or business establishment secure with help from A-American Security Locksmiths, INC. Our locksmiths provide a range of solutions to ensure that your property is safe from break-ins and other threats. Whether you need new locks installed or safes serviced old and new, mechanical and digital, our locksmith company is here for you. We are based in Chesterland, OH, but we also serve clients in Cleveland and N.E. Ohio surrounding areas. 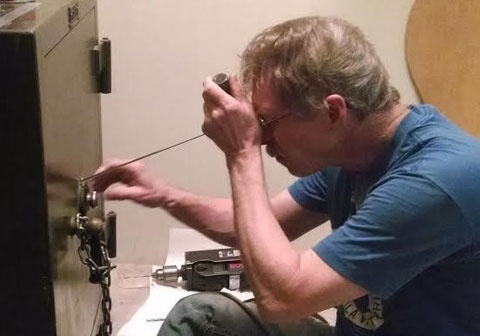 A-American Security Locksmiths, INC. in Cleveland is a locally owned and operated locksmith business. We offer our services to residential and commercial clients. Backed by over 21 years of experience in the industry, our owner takes pride in having cleared extensive U.S. government background checks. For all your lock and key needs, turn to A-American Security Locksmiths, INC. 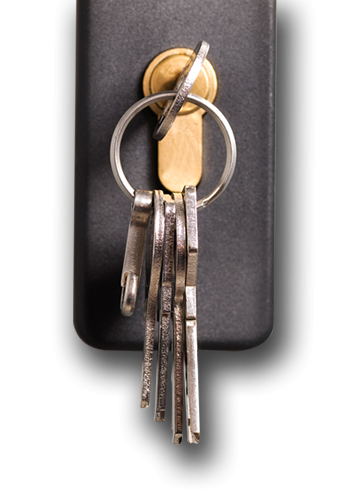 Contact us to learn more about our locksmith services. Should you have any questions, our technicians will gladly assist you. 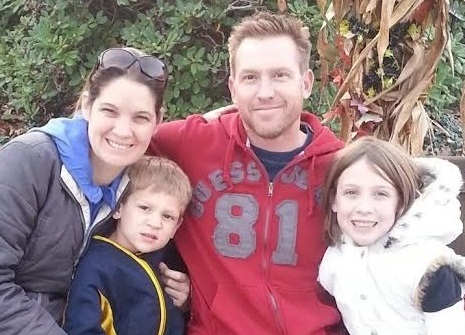 Born and raised in Cleveland, Matt Dzurko served 8 years in the army holding a top-level security clearance. He then moved back to Cleveland where he's been a full-time Locksmith/Safe Technician since 1996.